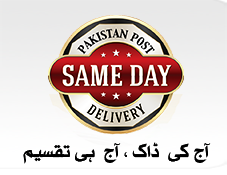 Pakistan Post has put into action a comprehensive plan to be a progressive, modern and vibrant organization, marching with the pace of the time and taking innovative measures to cater for the changing demands of its clientele. In order to harness the opportunities that are emerging from the market and thus to enhance the Quality of Service, Pakistan Post has launched a new product for export sector companies (small & medium Enterprises) and fast, reliable and economical transmission of documents for students. 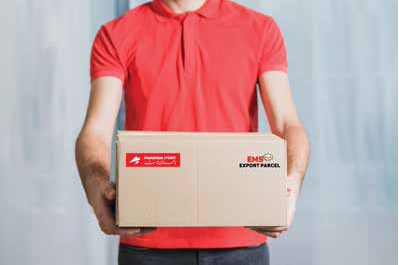 It is EMS Plus a new product that is time sensitive and offers end to end tracking facility to the esteemed customers of Pakistan Post.